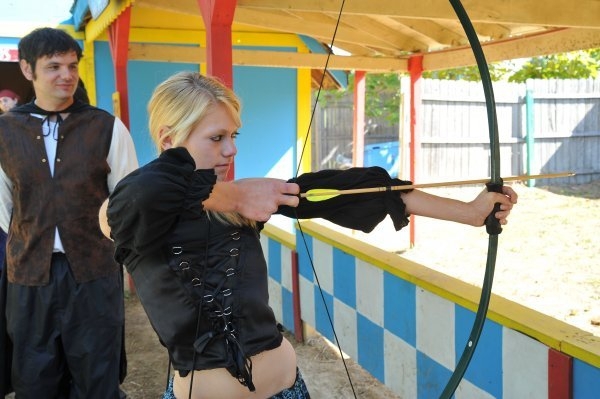 Ohio Renaissance Festival 2014 Starts Labor Day Weekend In Harveysburg! It's almost time to put on the armor and joust! 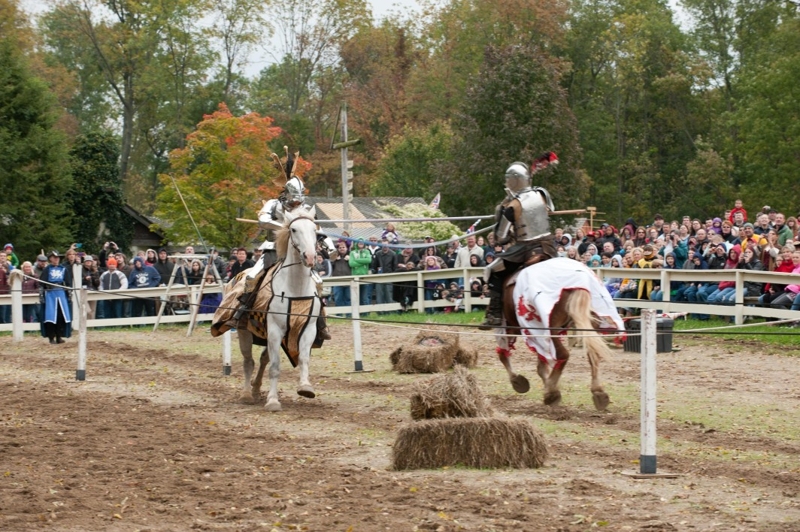 Eight weekends of the Ohio Renaissance Festival start August 30, 2014 and the final tilt of the season is October 19th! And for good measure they're open on Labor Day too! 25 years of putting on the greatest hits of Olde England! You get everything you expect and more at this 16th century England recreation: Knights jousting, jesters, sword fights, royalty and a few serfs will be making this 30 acre park host the best of Olde England, but without the black plague and other forms of pestilence! The Ohio Renaissance Festival is conveniently located on SR73 just east of Caesar's Creek State Park, and with PLENTY of parking! The Ohio Renaissance Festival will feature plenty of shows, human powered rides, artisans and craftspeople (and of course plenty of shops to buy their creations!). And they have Themed Weekends too (invasions, pirates, Oktoberfest and more, just click the link for details). Every weekend and Labor Day, they'll be open from 10:30 a.m. to 6 p.m. Cost is $21.95 for adults, $9.95 for children 5-12, ages younger than 5 free! The best discounts are located on the Ohio Renaissance Festival's website (click the link to go there). Individual tickets ordered online are $18.95 & $8.95 respectively. And they do group sales for 15 people and up! (Call 513-897-7000 x242). Or purchase a Season Pass for $125. P.S. 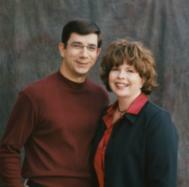 Looking to buy or sell a home in Warren County? Just give us a call at 513-520-5305 for a no hassle, no pressure consultation! Just a reminder, we're NOT the hosts of the Ohio Renaissance Festival, but a local RE/MAX real estate team that likes to share cool local events with our readers! Ohio Renaissance Festival 2012 Starts September 1st!